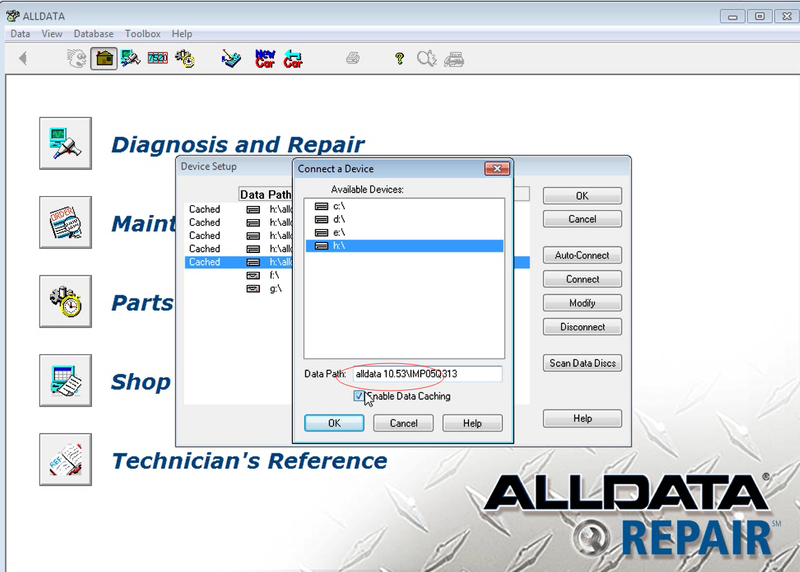 ALLDATA 10.53 professional workshop service and repair manual, maintenance, wiring diagram, diagnostic, all cars & light trucks 1983-2013.
some customer cant install the Alldata 10.53 or cant run this software after install the software. Please note following information how to solve those problem. 1. First,if you pc has anti-virus software.pls close that. and if you pc is with network,disable the network or unplug the network cable. choose”set up”to install the softwarealldata . 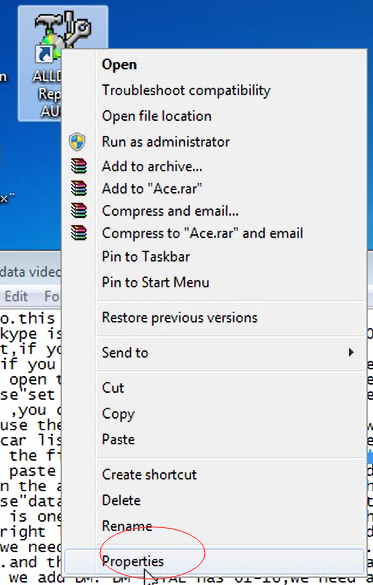 double press setup, but no action or shows wrong information,maye setup file is damaged or cant be used. Setup file is 794KB，if the memory of this file is change, then it is means this fie is damaged. 4. But when you want to run this software, it cant be run before you active the file as following: so please active the file as picture firstly. 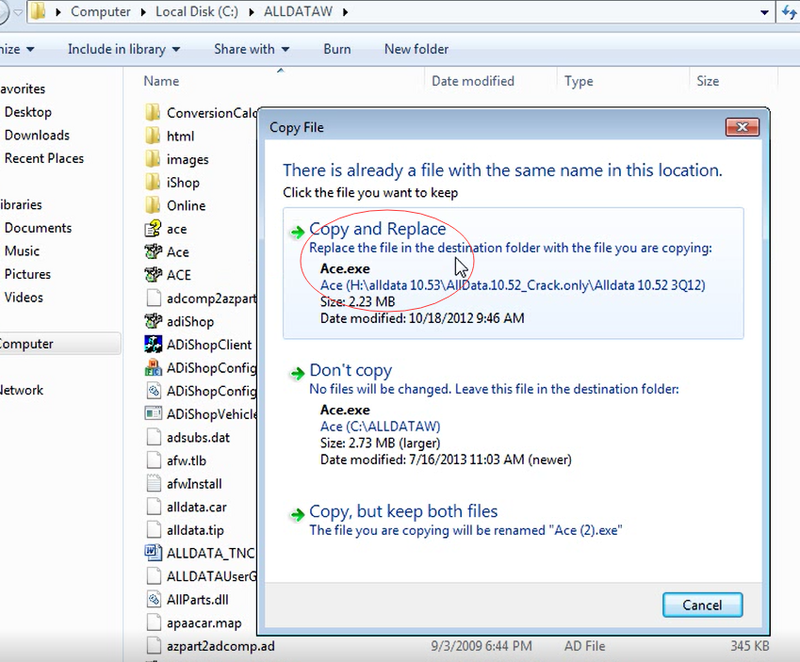 then paste in this file,here choose”copy and replace”.then the software has been finish. Now you can use ALLDATA now. 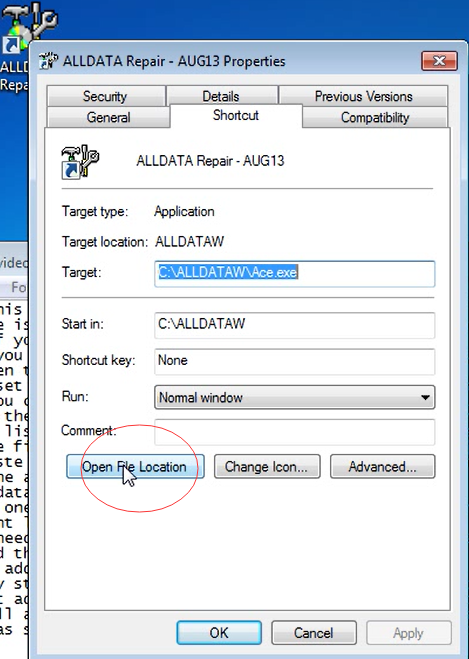 If you also cant run ALLDATA, then it means the active file with problem. here is one thing to take care. beacuse each pc has differnt letter.so you need choose the right letter. 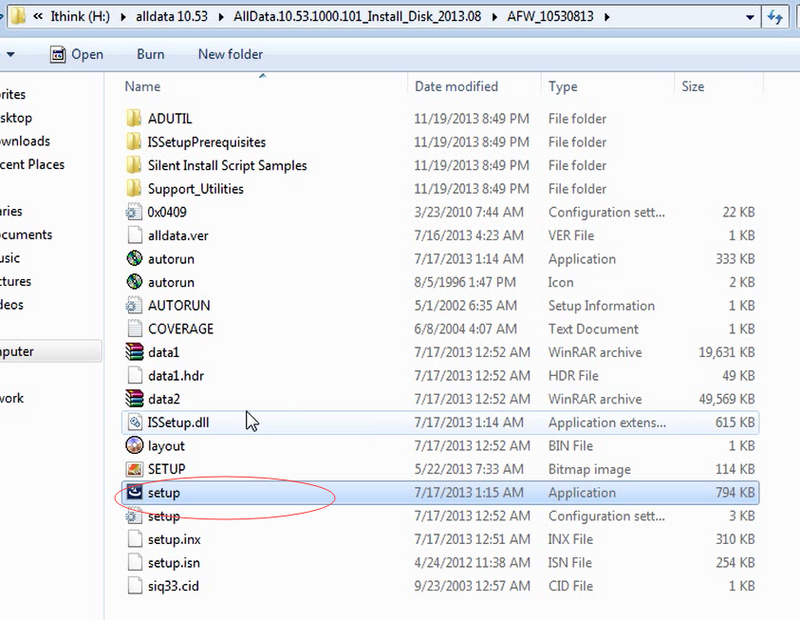 for expalme.i put the alldata on H,so i choose “h”.if you pc myhdd is g.,you need choose g.
now we need to add databse.add dm and imp.dm1 is”H:\01.alldata 10.53\DM01Q313″.so we choose h.
watch my step.now add imp file. it is has imp01-imp70.watch my step.also need from 01-70.one by one. you must add one by one,from imp01-imp70.i skip this.you can add yourself. 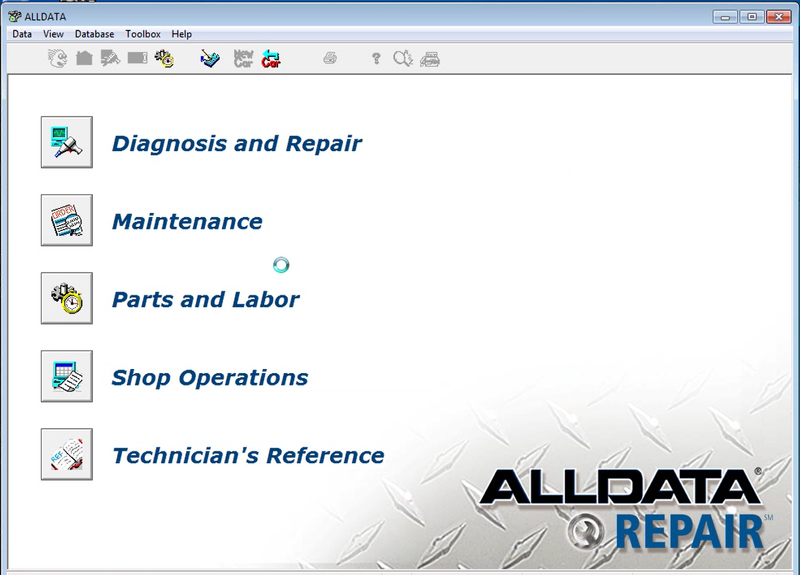 Any more questions , please contact www.cnautotool.com directly .